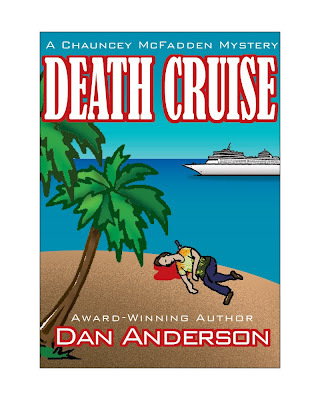 INDI Publishing Group is pleased to announce the publication of Death Cruise by award-winning author Dan Anderson on August 3, 2010. This riveting, fast-paced story (ISBN: 978-1-935636-01-4, Mystery, Trade Paperback, $14.95) features Los Angeles PI Chauncey McFadden and has already received literary acclaim including the Florida Writers Association Royal Palm Award, First Place—Unpublished Mystery. 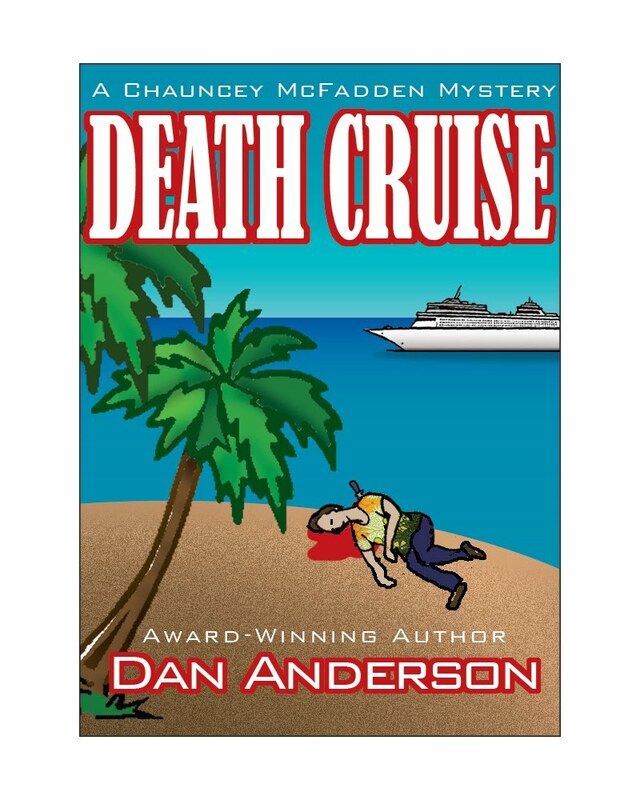 Private Investigator McFadden receives a frantic phone call from the president of a Miami-based cruise line. Two employees have been killed in port and Chauncey is hired to solve those crimes and prevent further atrocities. The portly, wisecracking Chauncey has limited homicide experience, but naively accepts this job thinking it will be little more than a free vacation. However, things quickly fall apart as the body count climbs on board ship and in Caribbean island ports of call. A shipment of drugs being smuggled into Miami disappears from the ship before its delivery which unleashes a vengeful vendetta upon everyone in its path. This riveting, fast-paced story is propelled by a myriad of twisting, intertwined plots which include a secret drug-smuggling cartel with voodoo roots that deals with its enemies in vicious ritualistic fashion, an aging silver screen legend obsessed with revenge who is not what he appears to be, a powerful corporate takeover artist thwarted in his recent attempt to seize control of the cruise line, and an international assassin for hire who thwarts prosecution with a novel approach to murder. From Jamaica, Curacao, Venezuela, Barbados, Martinique, the U. S. Virgin Islands and the Dominican Republic, Chauncey barely escapes three attempts on his own life and muddles through a maze of murder to solve not only his original homicide assignment, but a host of other crimes as well. Dan Anderson is a former executive with one of the world’s largest financial services companies, and a Vietnam veteran who served with the Americal Infantry Division. He retired and now writes full time while traveling around the U.S. with his wife, Virginia, and dog, Misha. His previous mystery, Bad Vibrations, won numerous literary awards including the FWA Royal Palm Award, the Books & Authors Murder Mystery Book of the Year, and the Independent Publishers IPPY Book Award-Silver Medal, Best Regional Fiction. He can be reached at dananderson305@gmail.com, www.murdermayhemmalice.com or www.facebook.com/dananderson2. INDI Publishing Group can be reached at 15508 West Bell Road, Suite 101-315, Surprise, AZ 85374-3436. Sounds like an interesting book. I'll have to add that to my wish list.